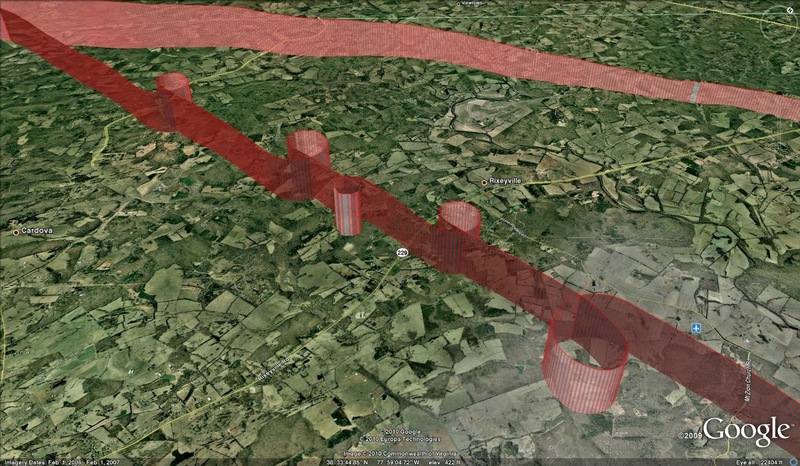 On the heels of yesterday's bungled emergency landings, I made two successful simulated engine-out approaches today: one to a grass strip (broken off at 500 ft above ground) and another to the runway at Culpeper Airport (KCJR). 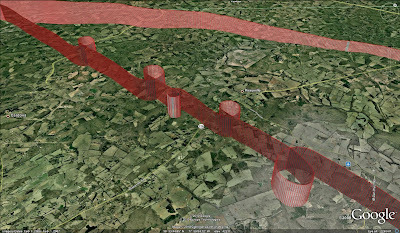 The wind at Culpeper was variable with a good shift at about 100 ft AGL. 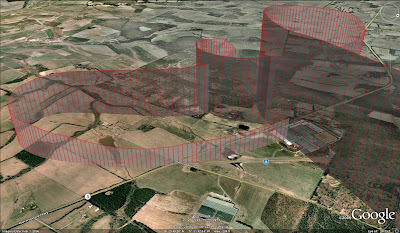 I struggled with the crosswind correction: I didn't adjust the aileron correction aggressively enough (or at all, in one instance) as the wind conditions changed below the tree line over the runway. I kept trying use rudder to re-acquire the centerline on short final. This is a definite weak point--most of my training has been in early morning light winds--and I just need more practice in squirrelly crosswind conditions. I climbed back to 3000 feet and executed some steep turns, power-on, and power-off stalls. All were within standards. 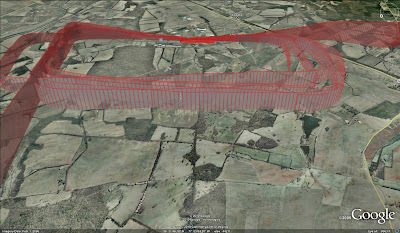 I put the hood on, recovered from a few unusual attitudes, and then tracked the Casanova (CSN) VORTAC back to Manassas. 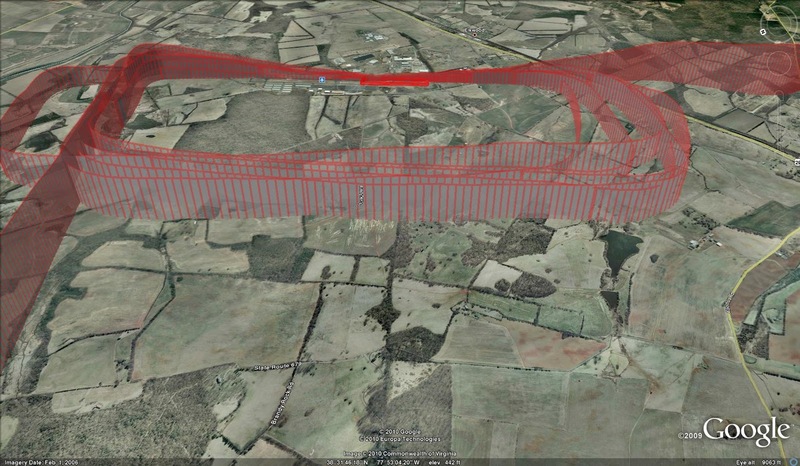 The lesson was finished with a soft-field landing that was slightly to the left of the runway centerline. My CFI felt that I was ready to face the senior instructors for the final stage check. We completed my IACRA application and he signed the §61.109 and §61.107(b) logbook endorsements required to take the practical test. I've got the stage check scheduled for later this week; if I fly well, I'll be allowed to take the FAA checkride. They warned me that the FAA practical test will feel like a review after this flight. I've seen some of their tricks already, though: I won't allow myself to be distracted, and when challenged, I will confidently stick to my guns with what I know is correct procedure.